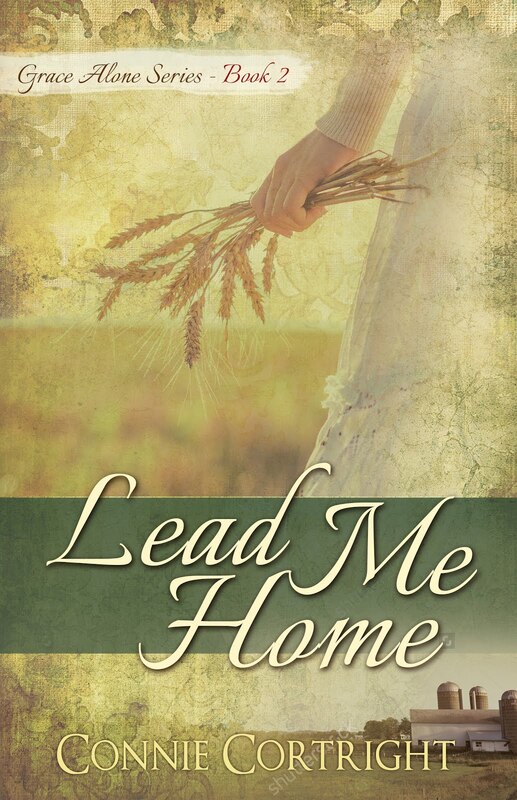 GUIDE ME HOME - SHOP NOW! Have a question, send me an e-mail. Connie! I had to look you up so I could contact you. I just received your thank you for the comments on your Genesis entry. Also, I'd like to wish you good luck w/your submission to the editor. 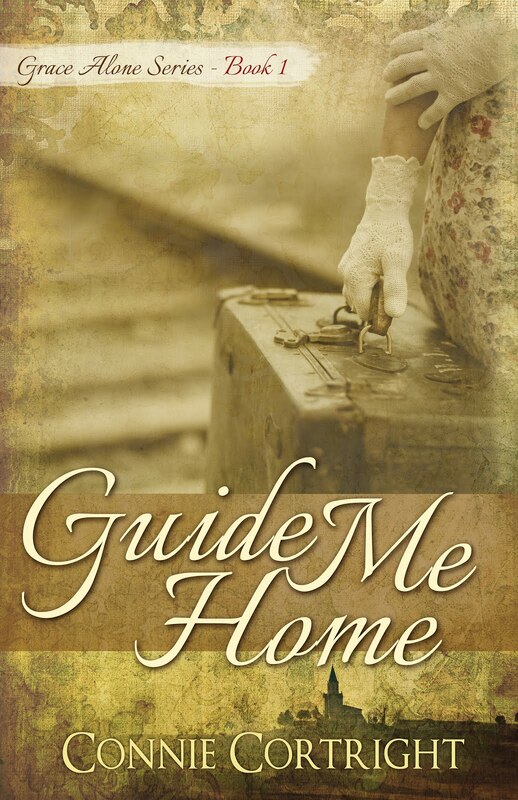 Guide Me Home was an intriguing story. Hello! I am in the process of writing up a blog post for our website and I have a milk door in our apartment. I would like to link to your article about Milk Doors. Would this be okay with you? That would be fine if you'd want to link to my article about milk doors. I wrote this several years ago, so it's okay with me. Thanks for asking. Thank you very much. I will contact you when it is up. Connie, here is the link to the blog post where I have linked your Milk Door post. http://www.stitchntravel.com/its-all-about-the-view/ Hope you get some new people from this post. "History is a means of access to ourselves." --Lynn White Jr.
Click on photo to order your copy today! Material on this site is copyrighted. For permission to re-post or use posts, please contact the author. For sharing a post in its entirety, please use the share buttons. Connie Cortright. Travel theme. Powered by Blogger.